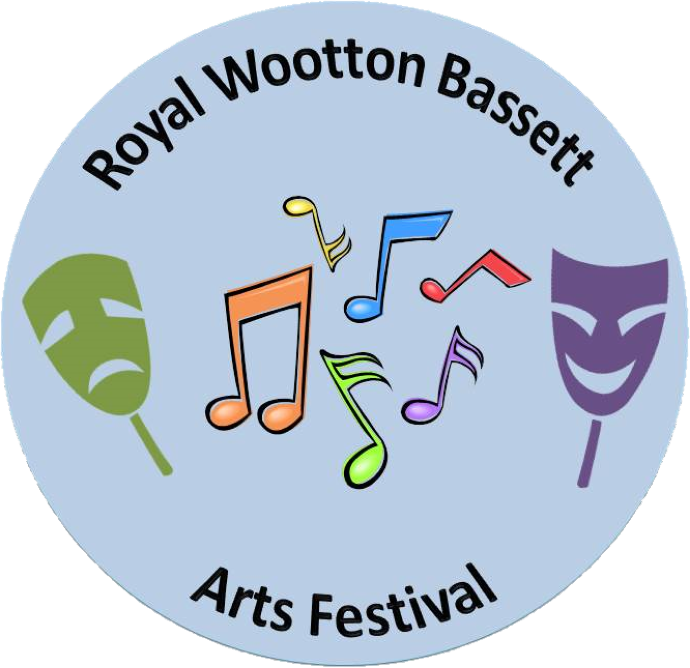 Over 600 people from all over Wiltshire and beyond took part in the 9th Speech and Drama Festival organised by the Royal Wootton Bassett Arts Festival at the weekend (17th and 18th November 2017). The event took place at the Royal Wootton Bassett Academy. Our growing number of performers meant that for the first time the Festival employed four adjudicators to give expert feedback and advice to entrants. Students took part in over 70 separate classes from solo, group and duologue acting to mime, news reading, choral speaking and poetry recitals. The level of talent and hard work displayed was exceptional this year with over 100 trophies and medals being awarded to the top performers. The Classical Guitar Festival took place alongside the Speech and Drama and welcomed young performers, many of who hadn’t taken part in the Festival before. Classes included were Baroque, Spanish/Latin and Modern as well as duets and ensembles.